Fledgling defense attorney Owen Bartlett understands that this murder trial, against a seasoned prosecutor, is way over his head. Having come west to leave his past behind, he planned to build a new life in this wild, open land. But with only a law degree from the Boston YMCA and no courtroom experience, he has been roped into defending a man accused of murder. Now he faces a jury of ranchers, storekeepers, miners--men with little love for Mexicans like Owen's client, Miguel Cordero. If he fails, Miguel will hang. Behind Owen is Miguel's wife, Gabby, her future too in Owen's hands. In the rear of the courtroom, the widow Eva Downing listens, her heart in her throat with the secret knowledge that the wrong person has been accused of murdering her husband. She does not yet know, or care, that this young defense attorney from Boston has already fallen for her. 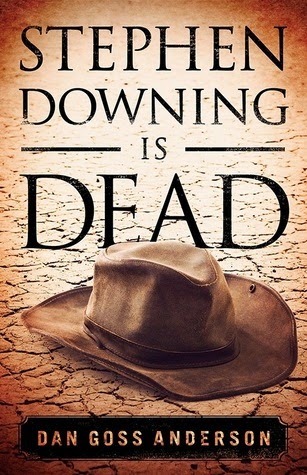 STEPHEN DOWNING IS DEAD follows the trajectory of three intertwined lives, each shaped by the killing of Stephen Downing and by the trial of his accused murderer. It's the story of the search for a redemption that seems always just out of reach, a tale of cowardice, ambition, and real love at the dawn of the modern American west. 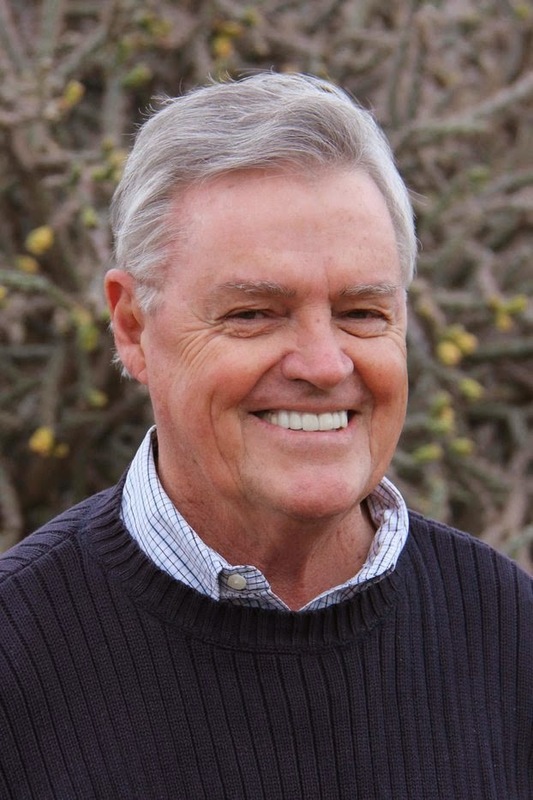 Dan Goss Anderson grew up mostly in the desert southwest. After a stint in the military, he worked as a janitor, factory worker, and landscaper, until finally returning to school to study creative writing. He completed a Master of Fine Arts in fiction writing at the University of Arizona, and went on to teaching college writing courses and freelancing for various magazines. In his forties, he once again returned to school, this time to study law, and became a public defender. He now lives in southern Arizona, where he divides his time between fiction writing and the practice of law. If you're looking for a mystery that is easy to read but still carries rounded content, then this is the book for you.